Written before she began her experiments in the writing of fiction, Virginia Woolf’s second novel, Night and Day, is a story about a group of young people trying to discover what it means to fall in love. It asks all the big questions: What does it mean to fall in love? Does marriage grant happiness? What is happiness? Woolf’s second novel, overshadowed by her more famous works, may be more conventionally styled and plotted than her later writings. 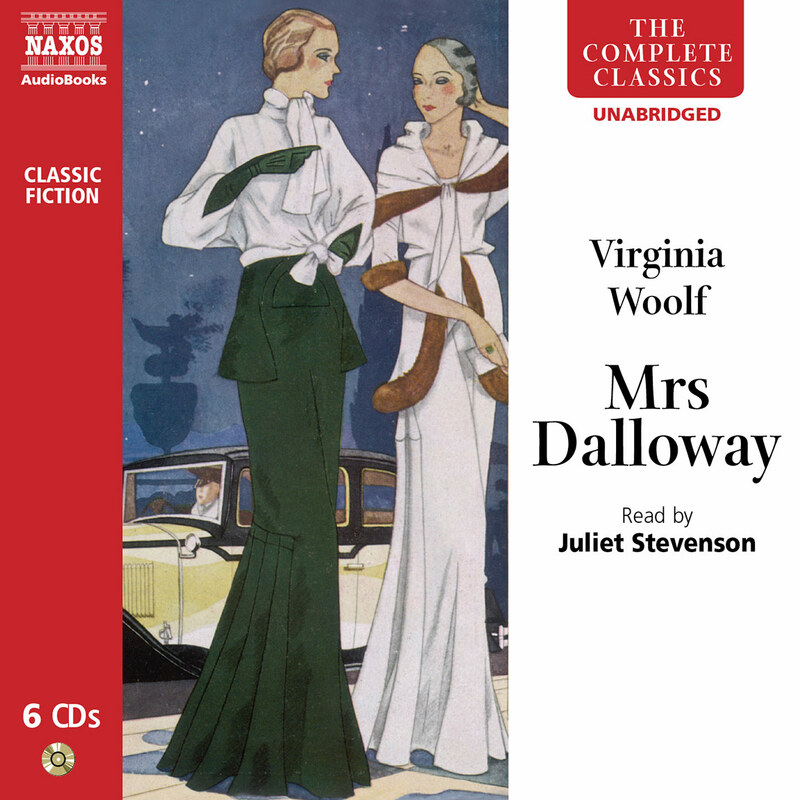 But – especially experienced through Stevenson’s splendid reading – it presents intriguing characters and modern ideas in the lyrical prose for which Woolf is justly praised. Stevenson flawlessly shifts among characters, offering their conversations as well as their thoughts in accents that capture gender and social class. 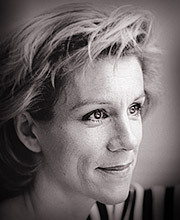 Her portrayal of Mrs Hilbery, protagonist Katharine’s mother, is particularly fine. She speaks in artificially sweet, patrician accents that match her preference for people who ‘are’ over people who ‘do’. 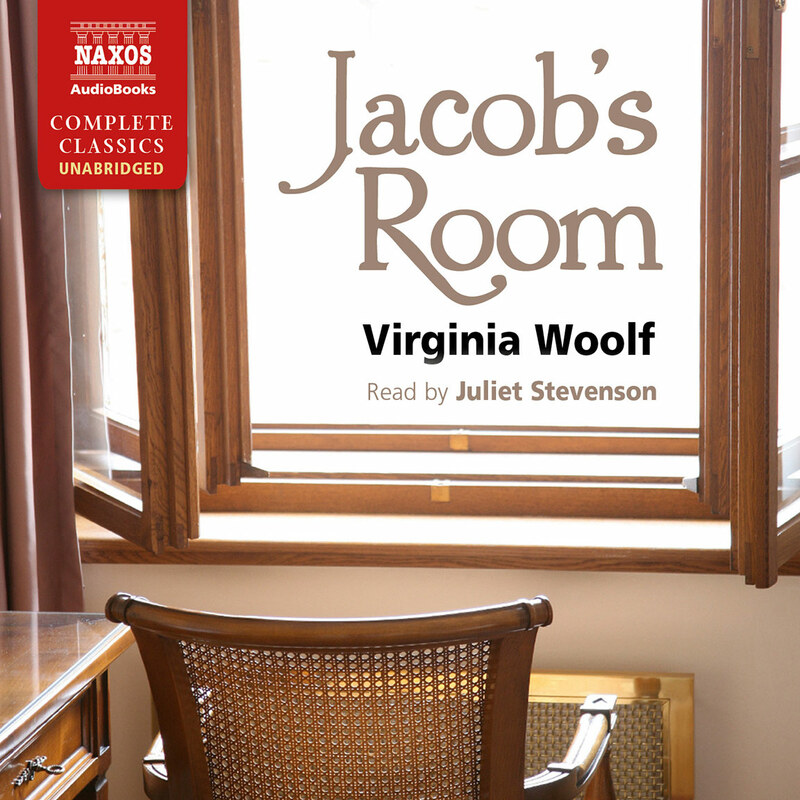 Stevenson’s sensitive, nuanced performance highlights Woolf’s interest in the role of women. To give such an account became her great goal, but in order to do so, she believed that she must free the novel from the tyranny of realism and plot, for these things meant the artificiality of the all-knowing narrator, the puppet-master manipulating his marionettes. What she wanted was experience, life as it is lived, the tangible sense of the person isolated in space and time, while interacting with sights and figures in the streets, listening to music, arguing with friends, surviving a dinner party, imagining oneself in love, or grieving in solitude. It was these things, when understood and captured in words, that measured the unique individual inner life, and that marked – in one of her characteristic phrases – those ‘moments of being’ which alone defined who one was. Her chosen style of writing has been described as ‘stream of consciousness’ or ‘interior monologue’, in which the perceptions and emotions of her characters seem to emerge and flow spontaneously and lyrically before us, and to develop into a texture that is independent of plot. The response which she sought from her readers was that we should say, ‘Yes this is what life is like’, with all its subtle, unpredictable confusion and transience. Her quest extended through ten novels written over almost thirty years, each one experimental in its way, each one different from the last, and each one a new attempt to realise these painfully elusive ideals. 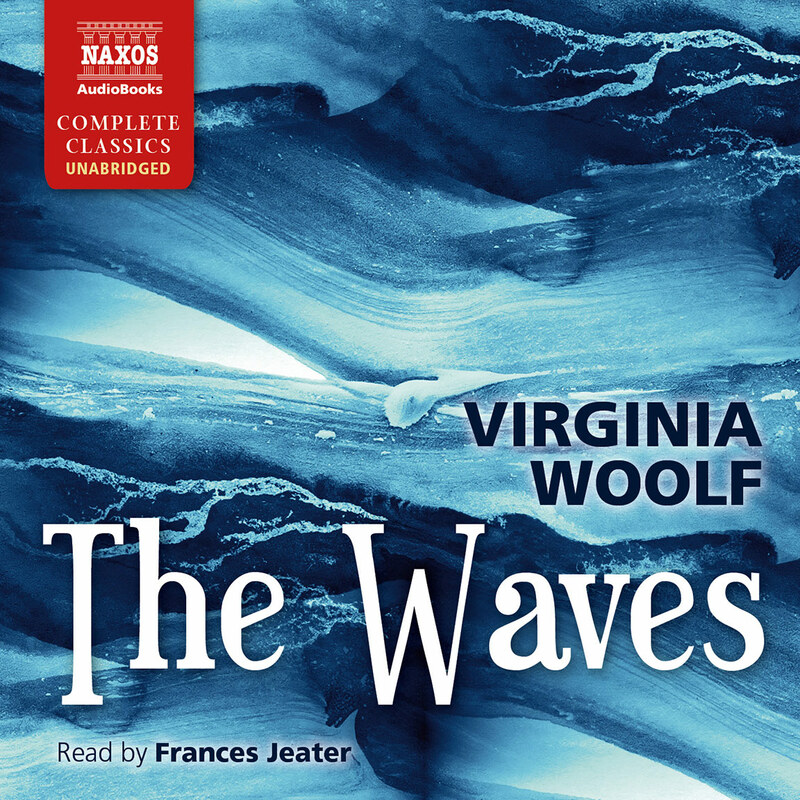 Virginia Woolf (1882–1941) was the daughter of the great Victorian man of letters, Sir Leslie Stephen, and she grew up in an elite world of writers and intellectuals, knowing everyone who mattered in literary London. She was precociously intelligent, but neither this nor her privileged background saved her from childhood traumas – the deaths of her dearest relatives, and years of emotional torment at the hands of her stepbrothers. Before she was twenty she had fallen victim to the mental illness which would pursue her intermittently throughout her life, and she was left with a deep ambivalence about love and sexuality, which left its mark on much of her fiction. 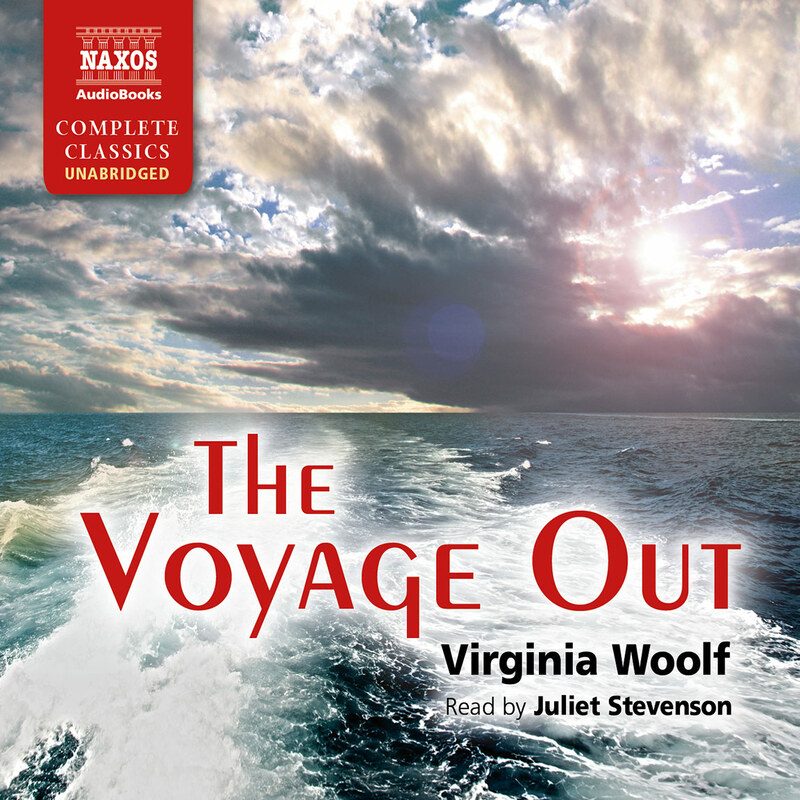 Her first novel, the long-gestated The Voyage Out, was published in 1915, three years after her marriage to Leonard Woolf. For her this was a saving relationship, which outlived immense difficulties, and without which she might not have survived at all. She became the central figure in the Bloomsbury Group of writers and artists, who were avant-garde and controversial in their creative and personal lives. She was a pioneer of feminism and advocated writing as a great liberating pathway for women. Although their novelty was disliked by many, by the late 1920s her books were recognised as important and original works of modernism. The task of writing her novels always left her psychologically drained, and prey to nervous illness. During the early phase of World War Two, after finishing Between the Acts, while living in Sussex in the path of the German bombers, she sensed that her mind was again giving way, and she ended her own life. Night and Day, her second novel, appeared in 1919, and is an ambivalent work, having a foot in both camps – in the subjective and lyrical exploration of its characters’ moods, but also in the realistic social settings that readers of Victorian and Edwardian novels naturally expected. It is the story of a group of young people trying to discover what it means to fall in love: they become engaged, they break off their engagements, they wander hopelessly through a maze of emotions, and through a series of questions about what life is, what it all means, and whether love followed inexorably by marriage is or is not the supreme experience that life has to offer. It is intriguing and engaging up to a point, until the psychological twists and turns of the final section become so convoluted that all plausibility is lost. 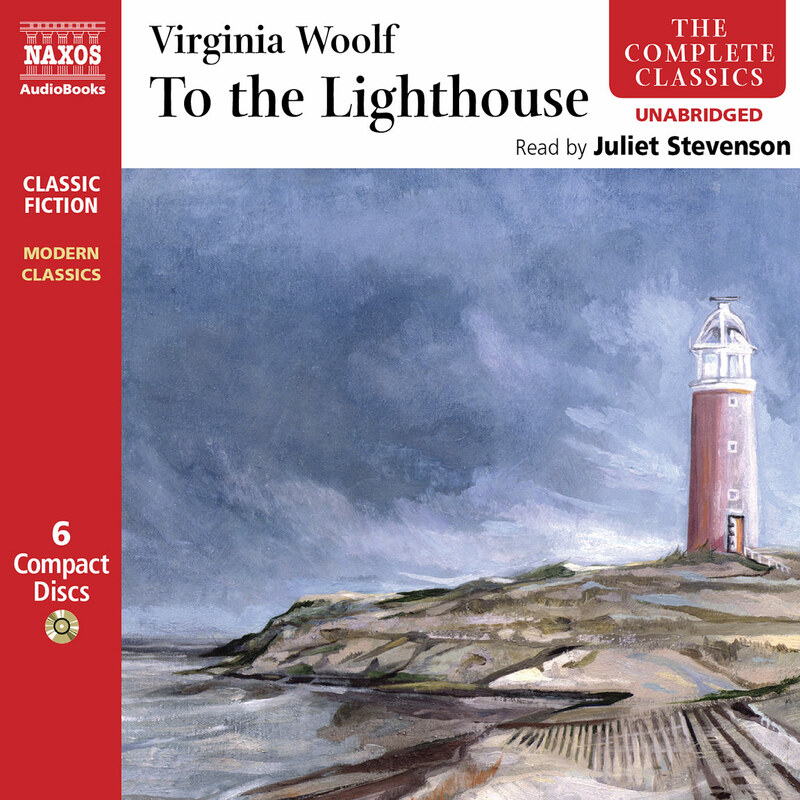 There are many passages when we see Woolf shaping a subtle and lyrical prose as she attempts to reach into her characters’ minds, but at this stage in her writing, the attempt is checked by a coldness, a formality, which she is powerless to overcome: she cannot let go of her own feelings sufficiently to make her characters live. She was undoubtedly aware of this defect, for the central figure, Katharine Hilbery, contemplating her own distinctly frigid engagement, is amazed when her friend, Mary Datchet, looks her boldly in the face and says ‘I am in love’, a statement Katharine herself can never make. This was ‘a flame blazing suddenly in the dark; by its light Katharine perceived far too vividly for her comfort the mediocrity, indeed the entirely fictitious character of her own feelings.’ To an extent, Night and Day resembles the Forsterian novel, in which refined, well brought up people must fight their way free from a web of inhibitions into an authentic world of emotional honesty. Aside from the narrative itself, the book is fascinating for one special reason, namely the picture it conveys of civilised life in London in the period around the Great War. There are unforgettable images of people walking the moonlit streets, their footfalls ringing on the deserted pavements, or standing on the Embankment gazing over the mist-shrouded river. Young people gather in each other’s rooms to read and discuss papers on Elizabethan poetry. Solicitor’s clerks in their spare time write articles for literary journals. Gifted young women work full time without pay for suffragette or social reform groups. The evening post arrives between six and seven. The older generation still travel in horse-drawn carriages, driving from shop to shop, and from art gallery to art gallery. They dress for dinner every evening, and afterwards a man’s wife and daughter will leave him alone with his port and cigar. After dinner, families pass the evenings reading aloud to each other from Swift or Fielding or Macaulay, and, still more amazingly, so do lovers. And when those lovers meet in Kew Gardens on a Saturday, they can wander at will, exploring their feelings and exchanging confidences with not a single person in sight, their voices accompanied only by the wind stirring in the branches. This was the genteel, ordered Victorian world in which Virginia Woolf had grown up, and part of her clung tenaciously to it. Her family was among the intellectual and social elite who governed England and shaped its high culture, and this inevitably became the world that she wrote about; for this reason she is open to the charge of snobbism and elitism. But part of her knew that all this was a façade, it was the world that men had created for themselves, and she as a woman writer wanted to dig deeper into the personal realities that lay behind it. The physical presence of London – its streets, buildings, rituals and institutions – would be a permanent feature in her work, symbolising the surface of life which she was determined to penetrate, and to create a vision that was both lyrical and existential. 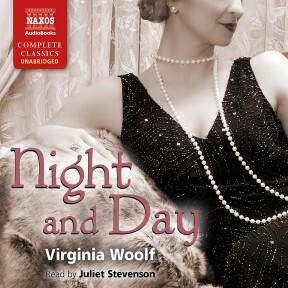 Night and Day maps out for us the world of Virginia Woolf: for her as a writer it was a beginning, and it has the same function for us as readers, leading us on to a prolonged engagement with her subsequent work and her search for the means to express ‘the inner life’.